We have been innovators in health care practice and policy for over 125 years. Let a Johns Hopkins consultant help you navigate your health care’s challenges. Johns Hopkins prides itself on our innovations, and we look to industry to help us accelerate those innovations into the marketplace. For 130 years, Johns Hopkins Hospital has led the way in both biomedical discovery and health care, establishing the standard by which others follow and build upon. Our Johns Hopkins faculty consult on a wide range of topics. We have been innovators in health care practice and policy for nearly 130 years. 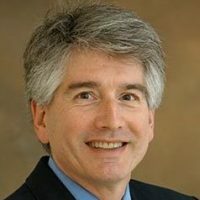 Johns Hopkins clinicians, researchers and administrators have been consulting with employers, health systems, health ministries and governments around the world to help them address the myriad challenges in health care, which now include patient safety and quality, population health, health care analytics, disease management, compliance, and more. Our consultants are engaged for short- and long-term projects by the pharmaceutical industry, biotech firms, device manufacturers, large and small employers, payers and practitioners. Some consulting projects have evolved into long-term corporate collaborations that accelerate our innovations so that together we can improve population health. We invest our resources on knowledge and information. We seek business partners whose expertise is marketing and technology. 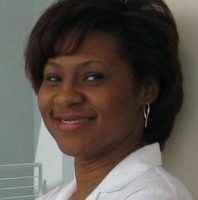 Dr. Hill-Briggs is an expert and leader in diabetes self-management and health disparities. 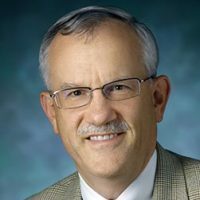 Developer of “Hospital at Home,” Dr. Leff is an internationally recognized leader in the research, development, implementation and evaluation of innovative models of care for older adults. 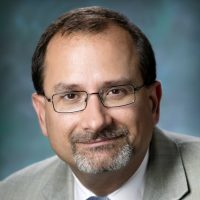 Dr. Lyketsos’s work on traumatic brain injury led him to leadership roles in military and veteran’s health as well as collaborations with the NFL Players Association.